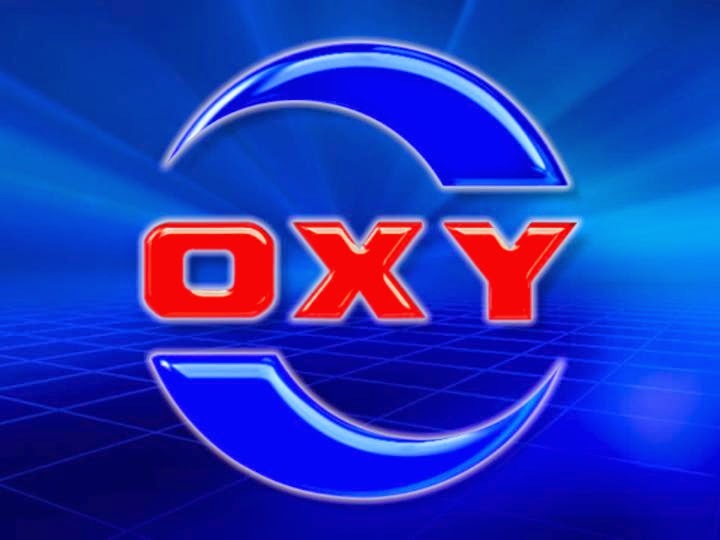 Occidental Petroleum announces it will split into two businesses, having its headquarters in Houston. The Houston Branch will focus on E&P operations in the Permian Basin and other parts of Texas, the Middle East region and Colombia. The second company will be based in California, focusing on the oil and gas basin in the state.